Dr. Sharon K. Zenger, 83, Olathe, Kansas, formerly of Manhattan, died Sunday, November 25, 2018 at Evergreen Community of Johnson County. She was born January 5, 1935 near Miltonvale, Kansas to Ray J. and Maudie E. (Woolard) Winters. 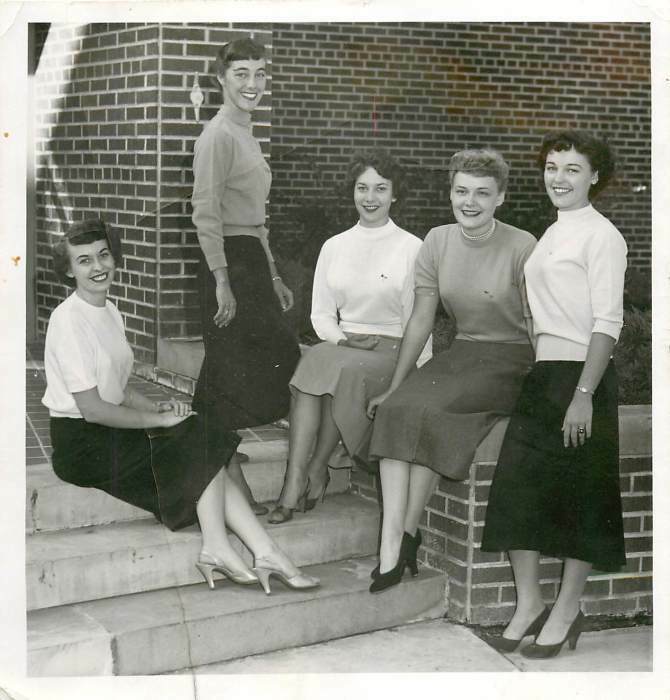 She graduated as Valedictorian from Concordia Kansas High School in 1952 and earned a B.S degree from Emporia State University in 1956 having received academic and music scholarships. Also she was active in student government and was editor of both the campus newspaper and yearbook. In 1971 Sharon received a M.S. degree from Fort Hays State University and in 1981, a Ph.D. from Kansas State University. All of her degrees were in education. Dr. Zenger taught at the secondary level in Barnes, Salina, Lawrence, Hays, Kansas and Vacaville, California. She then was a Professor of Education at Fort Hays State University, Marymount College, Salina, Kansas, and Tabor College, Hillsboro, Kansas. On May 27, 1956 she married Weldon F. Zenger, of Haddam, Kansas, in Glasco, Kansas. He also became a Professor of Education; and with him, she researched and wrote educational materials. Drs. Sharon and Weldon Zenger co-authorized eight educational books and thirty articles in professional educational journals, and she was a member of Phi Delta Kappa, an honorary educational organization. Dr. Sharon was a curriculum planning and development speaker/consultant for school systems as well as for state and national educational associations. 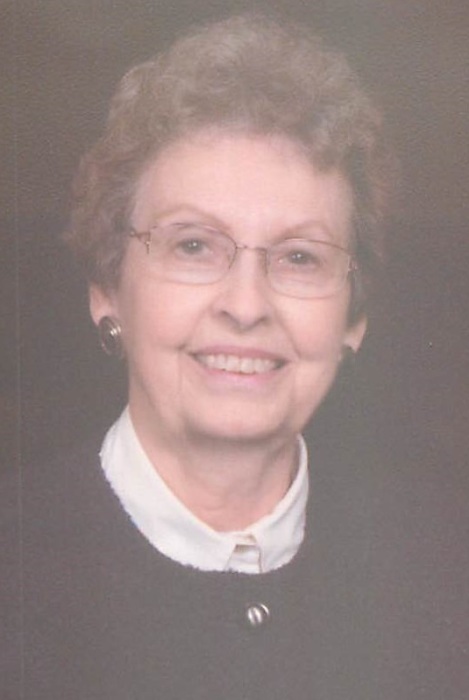 Her accomplishments included being in The International Directory of Distinguished Leadership and also selected as an outstanding College Educator in South Central Kansas Colleges/ She was active in church work in several capacities including pianist and Sunday School teacher. At the time of her death, she was a member of Grace Baptist Church, Manhattan, Kansas. Also in the community she was a frequent volunteer, donating much of her time to hospitals, libraries, and the American Red Cross. Dr. Sharon Zenger was preceded in death by her parents; husband Weldon in March of 2018; son Sheldon; and twin brothers Dorlan and Norlan Winters. She will be forever remembered by her daughter Shannon Myers and husband Kevan of Prairie Village, Kansas; son Dr. Sheahon Zenger and wife Pam of Lawrence, Kansas; 5 grandchildren, Collin Myers of Houston, Texas and Camron Myers of Prairie Village, Luke, Abby, and Jake Zenger of Lawrence; sisters-in-law Margaret Winters, Salina, Kansas and Dorothy Cox, Cuba, Kansa; many nieces and nephews; other relatives and friends. Funeral services will be held Friday, November 30, 2018 at 12:00pm Noon at the United Methodist Church in Haddam, Kansas. She will be laid to rest by her husband, Dr. Weldon Zenger in Haddam City Cemetery. Visitation with family receiving family and friends will be from 6:00pm to 8:00pm Thursday, November 29, 2018 at Tibbetts-Fischer Funeral Home, Belleville, Kansas. Memorials may be made to the Tabor College School of Education c/o the family or funeral home.